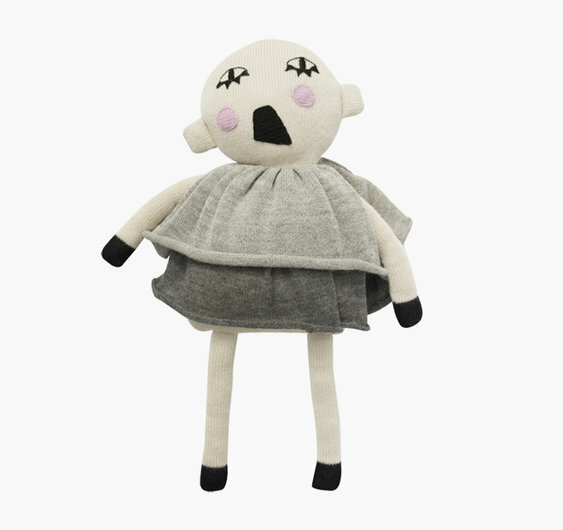 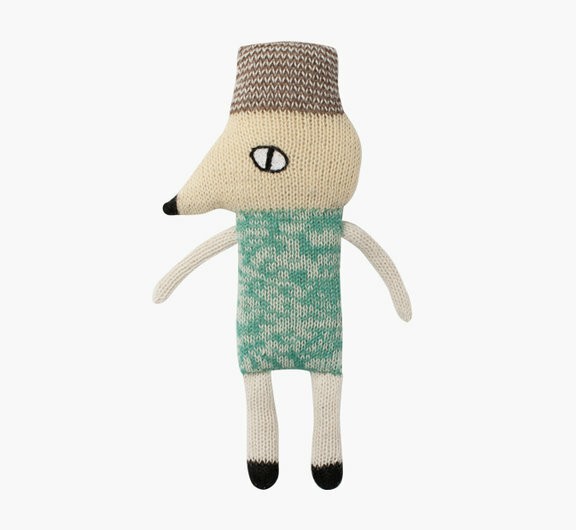 Here is a little bit of strange, maybe scary in some way, knitted, soft toys made by Luckyboysunday. 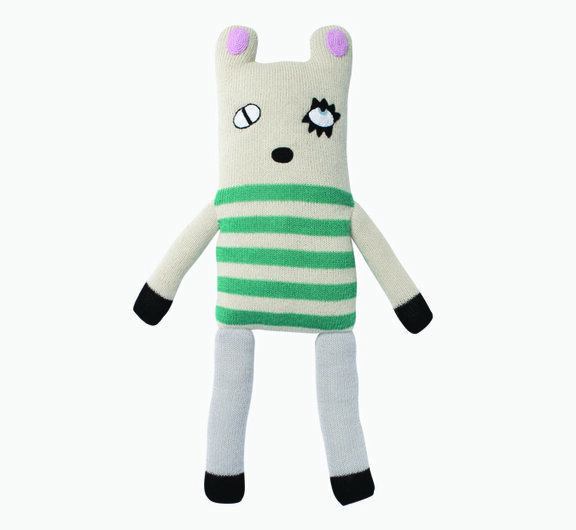 They are worth of putting some attantion because of their unconventional appearance. 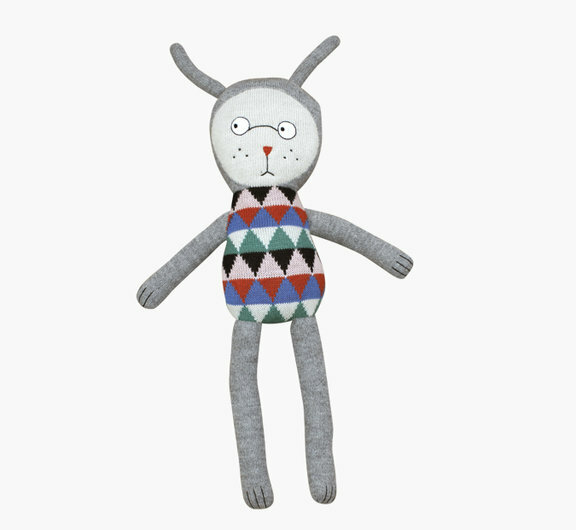 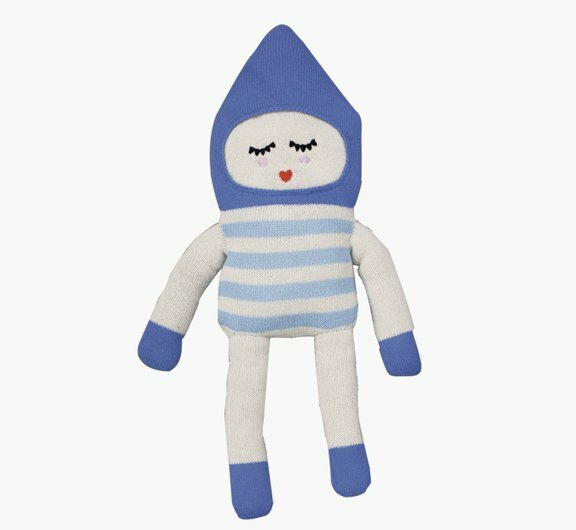 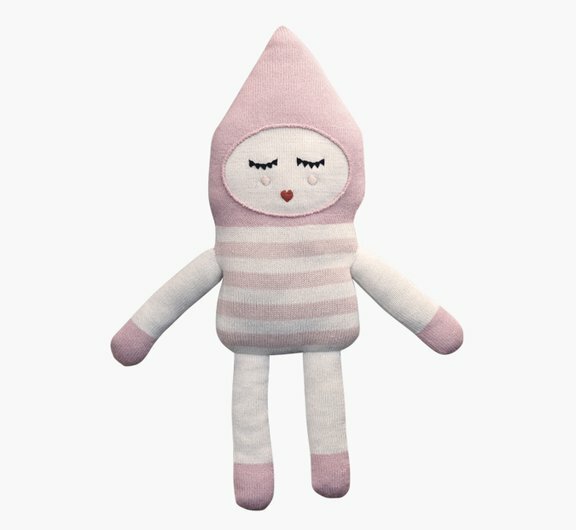 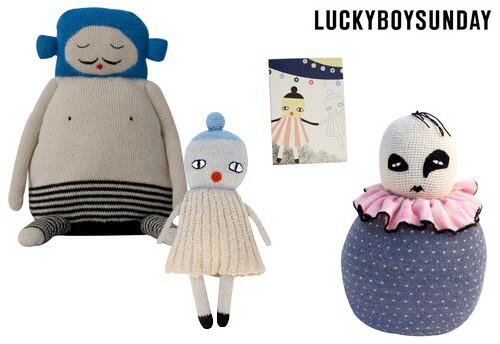 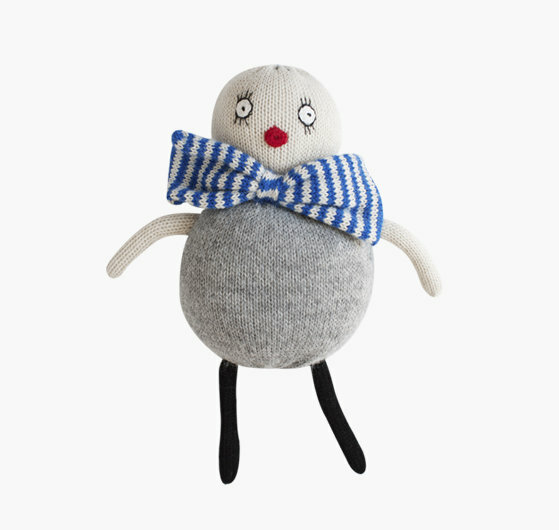 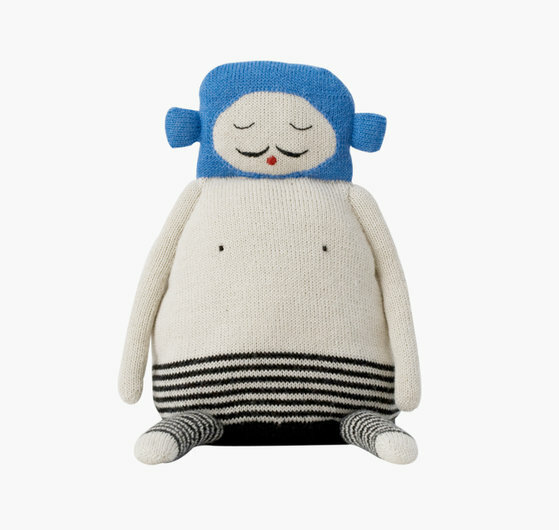 Luckyboysunday is a brand of modern luxury knitted art toys and soft furnishings for the home. 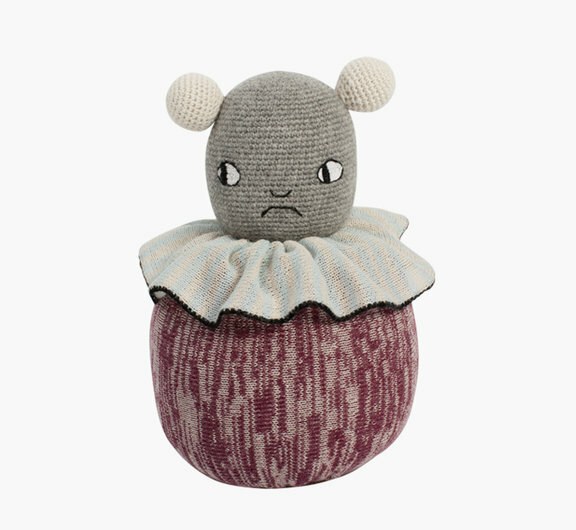 The brand’s danish designers, Camilla Koerschen and Camilla Ebdrup, are highly creative textile designers with backgrounds in fashion and art, who founded their studio in 2007. 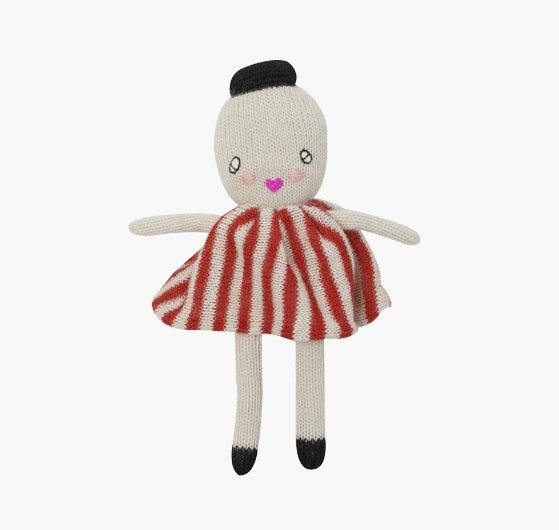 All luckyboysunday’s designs are manufactured in Bolivia, where alpaca have been bred for their precious wool for centuries. 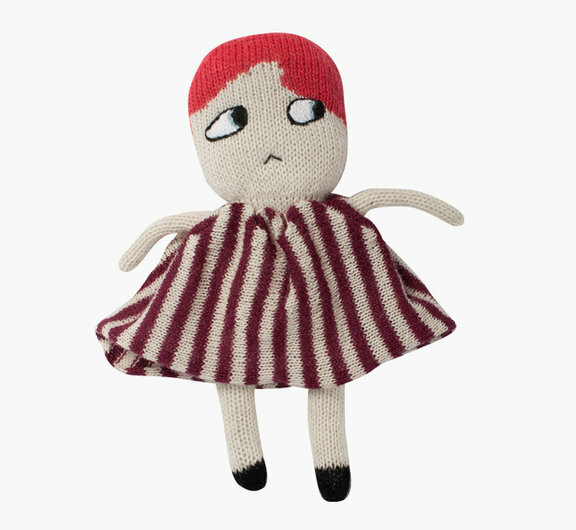 All items are knitted in cooperatives working under the fair trade principle by very talented women, using only the highest grade wool, which is as valuable and as soft as cashmere.